Choosing a karate or martial arts school in San Antonio takes the same approach as choosing a regular school for your child. Just because the martial arts school entails kicks and punches, rather than English and Mathematics, it does not mean that modern day scrutiny of professionalism, etiquette, discipline, facilities, and instructors do not apply. The best karate and martial arts schools might not be the most convenient for your child; just because an instructor has achieved numerous accolades in fighting competition does not mean that they are fit to train your child. 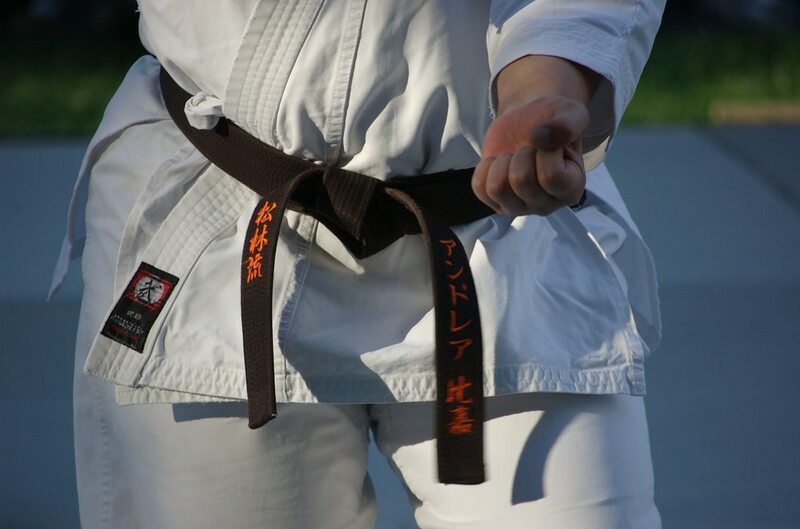 Here’s what to look for in a karate and martial arts school in San Antonio. 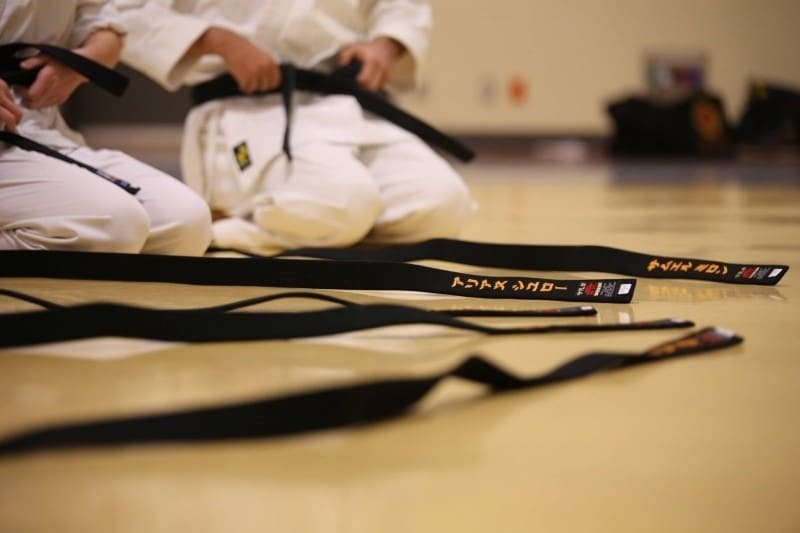 Martial arts schools vary in the type of martial equipment and amenities they offer. While your child may not necessarily have to use all the training amenities in the martial school, ensure that they have the basic training amenities. Also, the training equipment should be fully operational. The environment of a martial arts school speaks a lot about the school. While the environment is more nebulous than the facility factor, environment entails a bunch of different pieces that contribute to the school’s fabric, including facilities. Some of the aspects in consideration include the cleanliness of the school, music played during the practice session, and state of the training equipment. The environment represents a larger picture of the martial school, and how it feels. The attitude between the school instructor and the existing students can serve as an excellent indicator of the school and the instructor’s spirit. The perfect instructor should not be the kind of person operating like an army drill instructor, neither should they be a milquetoast that never raises their voice; they should be somewhere in between. Keenly watch how the students react once the instructor leaves them temporarily; do they continue with their drills? Or do they begin chatting with one another? Accidents are bound to happen in any karate or martial arts class. The school should have a functional first aid kit on standby and be sure to ask the instructors whether they are certified, and they are qualified in first aid/CPR. Observe how the martial classes are conducted; do they have a plan? Are they organized? Do they follow certain rules of conduct? What about the discipline? Finally, are the students learning any specific technique or skill? All these can help in determining the ideality of a school. There are many factors to consider when enrolling your child in karate and martial arts classes. 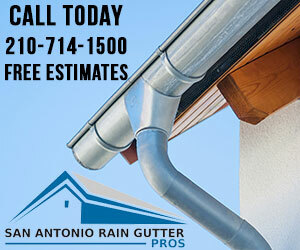 For example, many people want to know at what age they should enroll their children. Believe it or not, your four-year-old can begin taking martial arts, because he or she is not going to be engaging in anything very difficult or dangerous. Your child will be laying the foundation for a successful future in the discipline of their choice, and their time is going to be spent learning the basics. Not every martial art will accept children this young, but your youngster can begin karate at this age. He or she will learn the principles of respect and will have more confidence as he or she enters school. A significant amount of research has found that a child can easily be a success at martial arts training if he or she begins in this phase of life. Some of the people who are most known for their skills began in this age range, and this includes people like Jackie Chan and Jet Li, who both began at the age of eight. Those who begin when aged between seven and ten have a much greater likelihood of continuing into adulthood and achieving a black belt. Bruce Lee was thirteen when he began training, and Chuck Norris was eighteen years old. Michelle Yeoh of Crouching Tiger, Hidden Dragon was 22 years old when she took up martial arts. For Krav Maga, most dojos will not train anyone under sixteen, and it will depend, to a large extent, on the temperament of the child. Martial arts take a degree of focus and skill, and some children develop earlier than others. Be assured, however, that there are benefits to beginning at any point during childhood into young adulthood.